Sofia has become a paradise for shoppers in the post-communist era and ensures a pleasing shopping experience by catering to everyone’s needs. Whether you are looking for high-end products or whether you are in search of little independent shops, you will find this guide for shopping in Sofia absolutely invaluable. 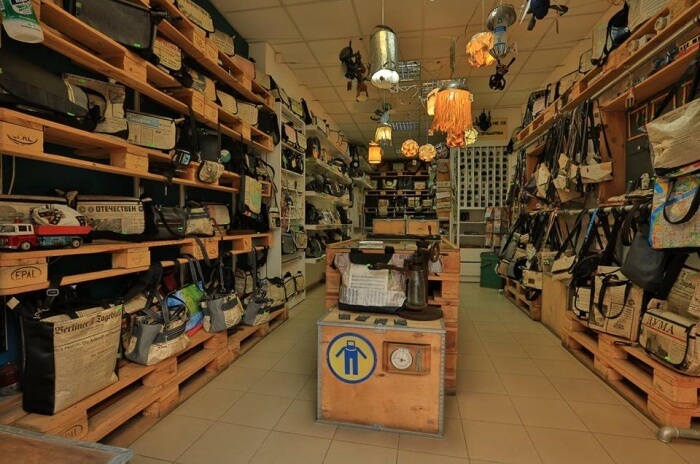 While you can certainly visit Vitosha Boulevard and Graf Ignatiev which are two prominent shopping zones, you can also pursue your endeavor of finding rare items as you visit the small boutiques. And, if you ever feel hungry while shopping, be sure to visit the Ekzarh Yosif Street. One of the reasons that people love shopping in Sofia is that this romantic capital provides you with hundreds of options irrespective of your choice. You will literally be flooded with options i.e. big brand stores to open-air markets to independent boutiques and so on. This list has been customized for you so that you can enjoy shopping in Sofia more than in any destination you have ever been to. 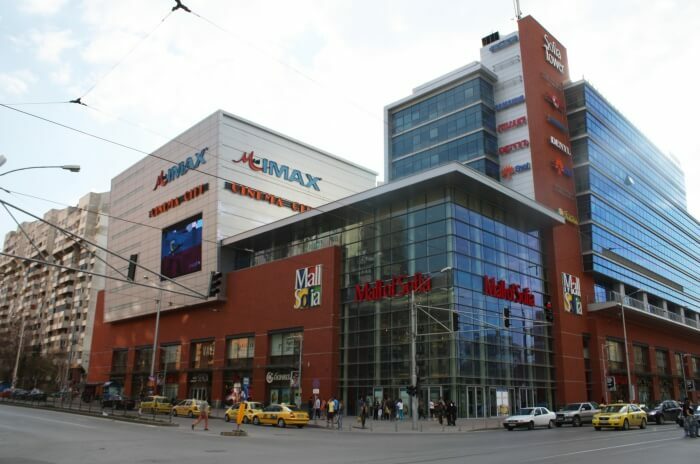 Being one of the most prominent shopping malls in Sofia Bulgaria, the Mall of Sofia lets you shop your heart out in the most convenient fashion. Having been recognized as one of the leading retail marketplaces, this mall was opened in 2006 for the first time and has been serving the visitors till date. While 130 retailers inside the mall await for you with some of the most exclusive collection, you can expect to find a number of international as well as Bulgarian brands here. 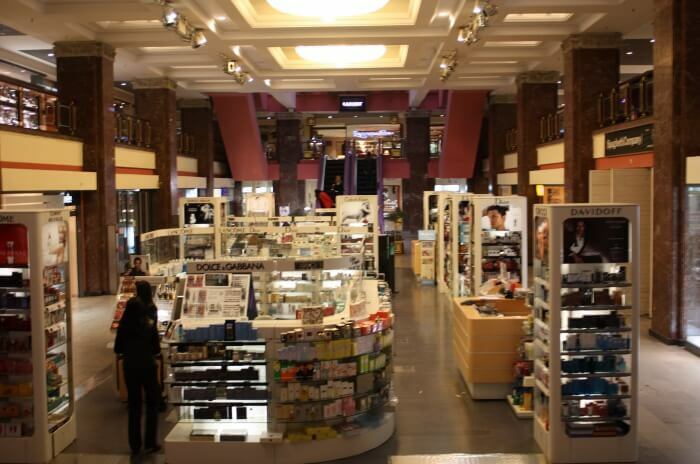 Enjoy shopping at this leading retail marketplace while on your trip to Bulgaria. Location: Sofia, 101 Al. Stamboliyski Blvd. Specialties: Clothes, Shoes, Jewellery, Accessories, Restaurants, Cinema City. 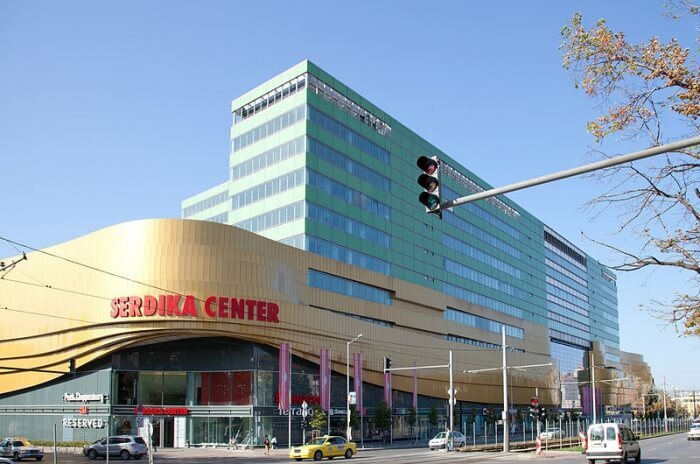 The Serdika Center is located at the central part of Sofia and has been catering to the needs of the locals as well as tourists with a diverse range of international products. The mere mammoth size of it makes it the leader of the pack. The 210 shops here have been designed to ensure that every tourist gets to purchase unsurpassed quality products at an affordable price. Having earned a reputation for its ability to make shopping an emotional experience, this mall offers absolute coziness. Carrying the sense of true modernity with it since the inception, the City Center Sofia is better known for its dynamic environment. Its strategic location adds to the convenience of the shoppers as they can easily get there by any mode of transportation. Taking entertainment to the next level, this mall proudly presents Cine Grand which lets you experience films from every corner of the world. The comfortable cafes along with the VIP lounge takes care of your tired foot while you shop. The mall also embellishes itself with two hypermarkets namely Technomarket and Picadilly. Embrace the modernity at this shopping mall in Sofia. Letting you purchase some of the finest fashion brands across the globe, the Sofia Outlet Center is known for offering great products at discount prices. Spread over 15000 square meters, this mall takes pride in having at least 80 outlets that offer a discount on the retail price recommended. With such discounts being offered around the year, you will always find it to be filled with shoppers and shopping enthusiasts. Whether you need a pair of jeans or whether you are looking for casual for an office meeting, this place will certainly help you to find the best quality. Adorn your wardrobe with leading fashion brands on your trip to Bulgaria. 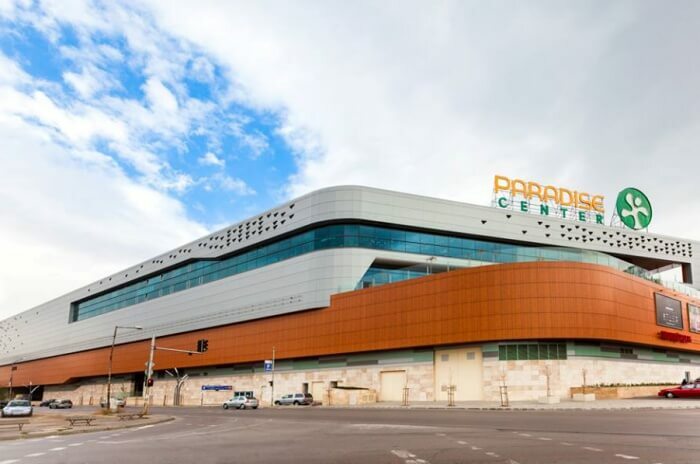 Your shopping experience in the romantic capital remains incomplete without you visiting the Paradise mall in Sofia. 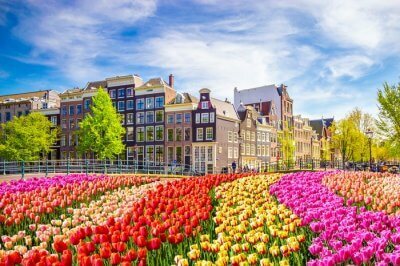 Offering luxury shopping experience, this mall has adorned itself with a wide variety of health and beauty brands, clothing shops, bookshops, cafes, supermarkets, salons, supermarket, pharmacy and so on. 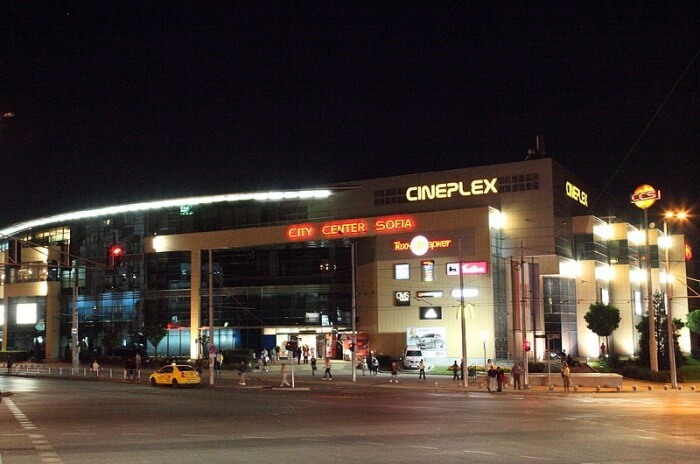 After being opened for the public in the year 2013, this mall soon rose to its fame of being one of the most important spots for trade as well as entertainment. The spacious mall is perfect for spending leisure time as well as getting rejuvenating amidst the mundane daily routine. Relish the matrimony of trade and entertainment at the Paradise Center. This is perhaps one of those stores that will help you realize the true potential of old materials. Zona Urbana is known for creating rustic designs out of old materials. 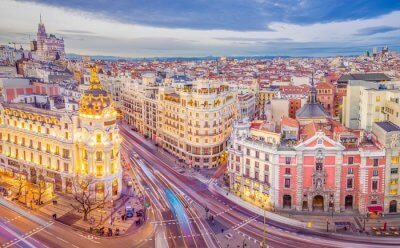 Whether you want to buy a souvenir or whether you want to gift yourself a bag, nothing can be better than this. Reminding you of sustainability at every step, this store brings in the scope for you to purchase recycled bags, wallets and more. 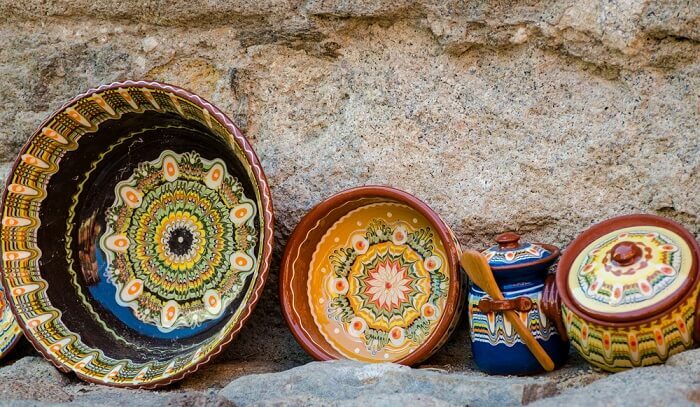 Bring some rustic looks back home from your trip to Bulgaria. If the bookworm inside you is bothering you too much, Sofia is always prepared to help you quench your thirst for knowledge. 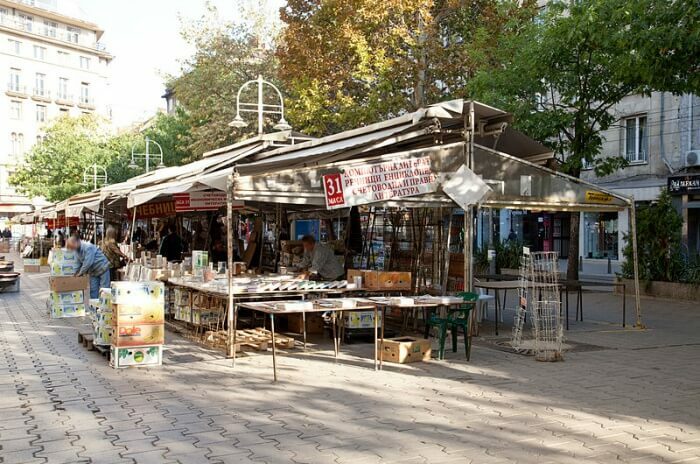 The open-air book market is the ideal place for you get your hands on some of the rarest collection that helps you to get acquainted with the intriguing history of Bulgaria. 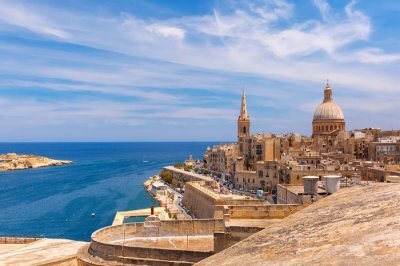 No matter what your interest lies in, the open air book market will certainly enrich you with knowledge and information. You can also find novels authored by Bulgarian poets in this market. All bookmarks can satisfy their hunger for knowledge at this open-air book market. 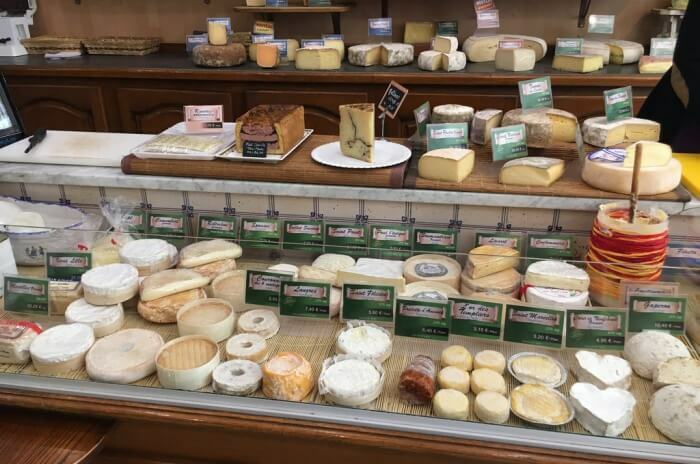 Unraveling the best opportunity for you to grab some of the most delicious cheeses as well as dairy products, the Dobrev’s Cheese Store is a place that you should not miss while you are making the list of what to buy in Sofia Bulgaria. Get your hands on some of the fresh cheese produced here maintaining the highest standard of hygiene. In addition, you can also try either salad or baguette from the sandwich counter at the cheese store. Visit the Dobrev’s Cheese Store for a cheesy affair if you love cheese. If ice cream is something that allures you over anything else, you must visit the Gelateria Naturale which has earned a reputation for offering natural ice cream. Being produced 100% naturally, the ice cream here doesn’t contain any sugar or preservative or oil. This parlor also produces ice cream ideal for vegans as well those have intolerance towards lactose. 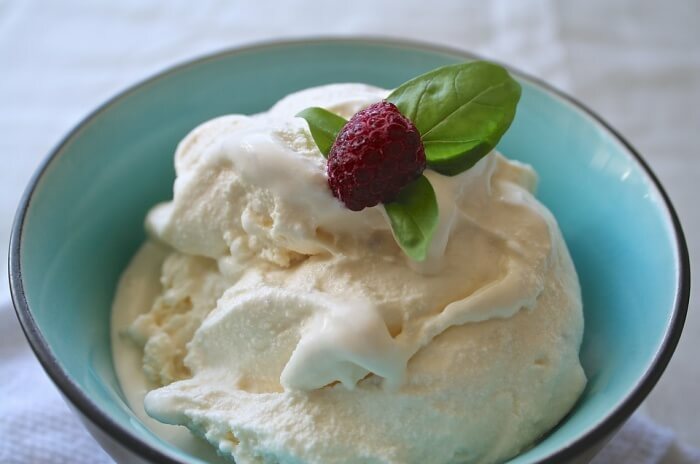 Taste the amazing flavors of ice cream at the Gelateria Naturale. It is true that we can never list enough places for shopping in Sofia as the romantic land of Sofia has too much to offer to its citizens and tourists. 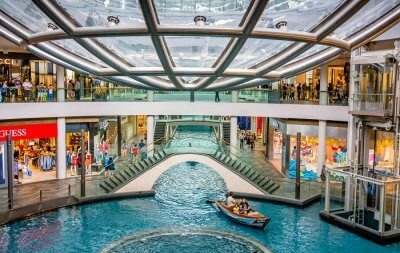 With different shopping malls designed to be creative and exquisite, these top shopping places will definitely help you enjoy your few days in Sofia to a great extent. 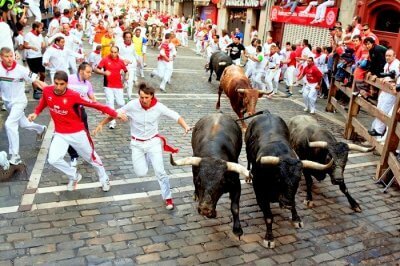 Plan an international trip to Bulgaria and have a time fo your life.